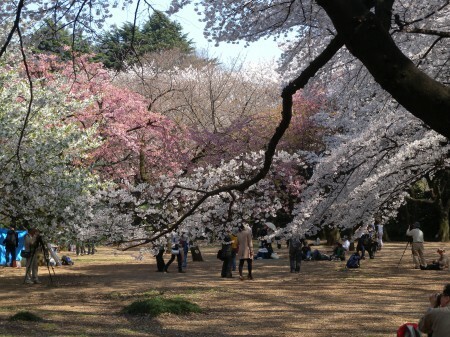 After all, when I see cherry blossoms my heart is filled with happiness. as it’s customary for me every year. so I bought an annual pass as well. 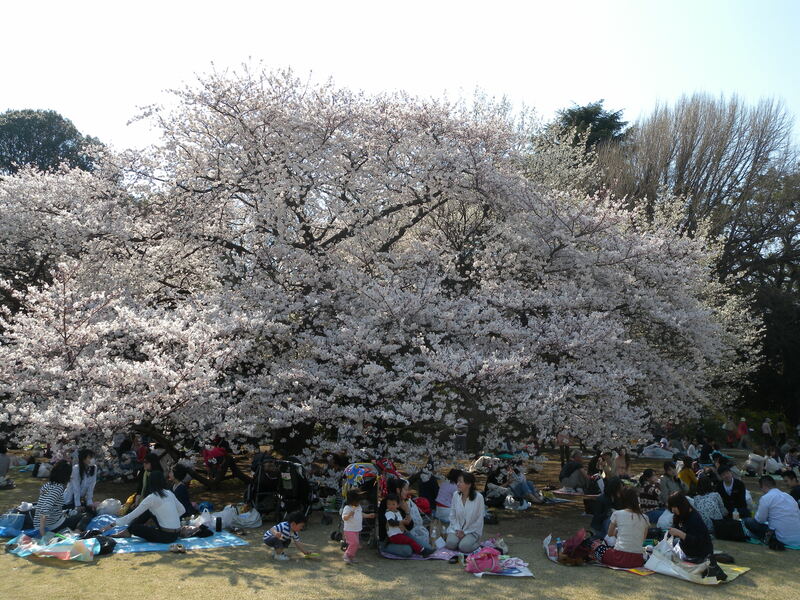 Above all, in the season for cherry-blossom viewing it’s full of people there. 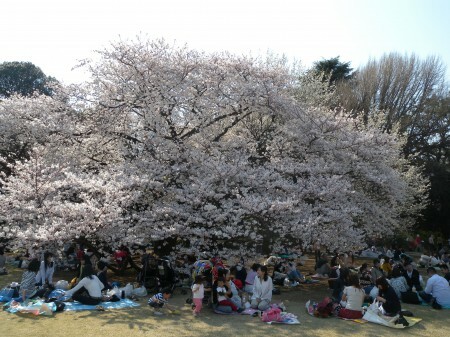 so people can enjoy somewhat quiet cherry-blossom viewing though it’s still bustling. That’s why I like Shinjuku Gyoen. but officials warn them and people reluctantly stop drinking. The cherry blossoms were beautiful again this year! and they bloom one after another. and move the hearts of the Japanese people so much?